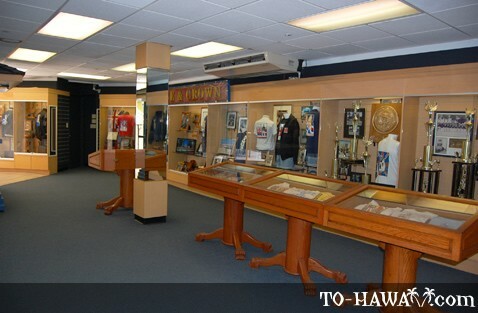 Take a step back in time as you tour the King's Guard Museum and learn about the history of Hawaii when it was a territory of the United States. 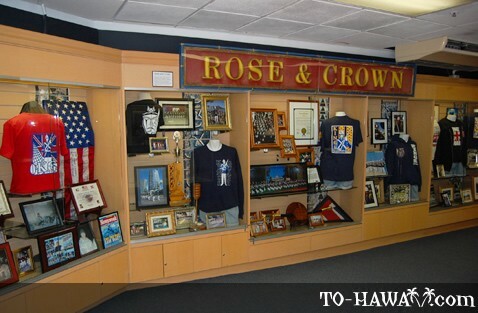 Located in the heart of Waikiki, the museum features interesting memorabilia, such as rifles, uniforms, photos, swords, banners and flags. Every evening at 6:15 pm, the "Changing of the Guards" ceremony takes place. 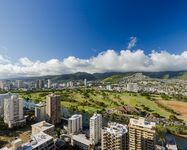 This short and militarily precise ceremony harks back to the days when the King's Guard would retire the Hawaiian flag. 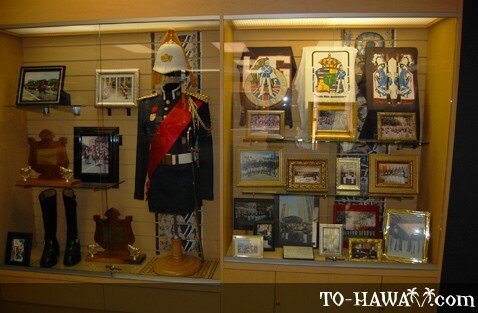 The present day guards wear uniforms that are exact replicas of those worn by the Royal Palace Guards of King Kalakaua. 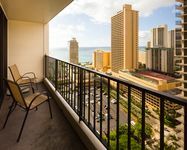 The shopping centre at King's Village is a great place to pick up authentic Hawaiian souvenirs like Aloha wear, Hawaiian jewelry and quilts. 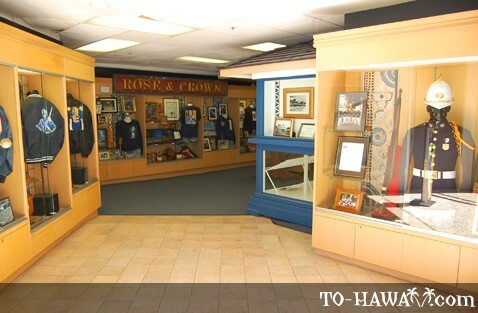 The King's Guard Museum is open daily from 10 am to 10:30 pm . 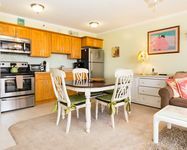 "Changing of the Guard" ceremony daily at 6:15 pm. 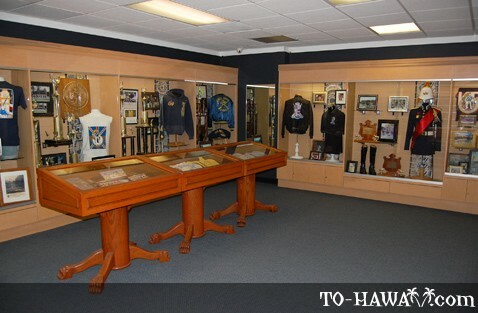 Admission to the King's Guard Museum is free. 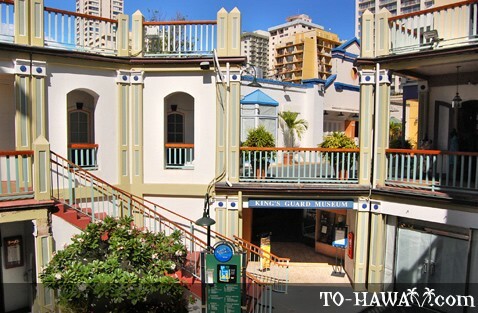 Directions: The museum is located in the heart of Waikiki, on the ground level in King's Village.